Lausanne, Switzerland, June 19, 2015 - Belgium undoubtedly caused the biggest sensation of last year’s FIVB World Grand Prix. Making their debut in the competition, the “Yellow Tigers” surprised many by winning Group 2 and storming straight into the final, which featured the top six teams. 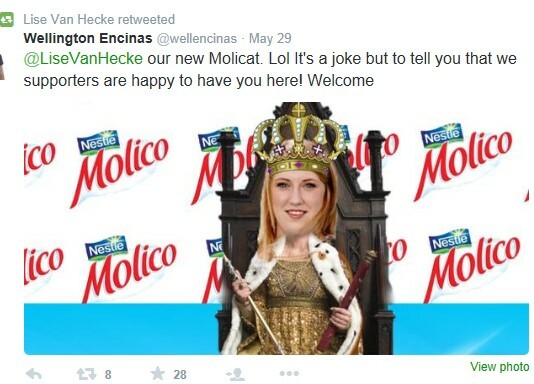 And one player was instrumental in their rise: Lise van Hecke. With an incredible 246 points, the young hitter, who turned 23 on 1st July, topped the list of top scorers at the tournament. The Group 2 final was virtually a one-woman show starring Lise van Hecke: she scored 41 points to guide her team to a 3-2 victory over their neighbours the Netherlands, who won the World Grand Prix in 2007. The top hitter has established herself as a genuine star of the international volleyball scene. Her exceptional talent came to the fore when she won bronze at the World Championship and claimed the European Championship title with her country’s junior team. She was playing at Asterix Kieldrecht at the time but like the comic-book hero Asterix, the adventurous teenager moved on to conquer the volleyball world at the age of 19 – although she does sometimes miss her native Belgium. 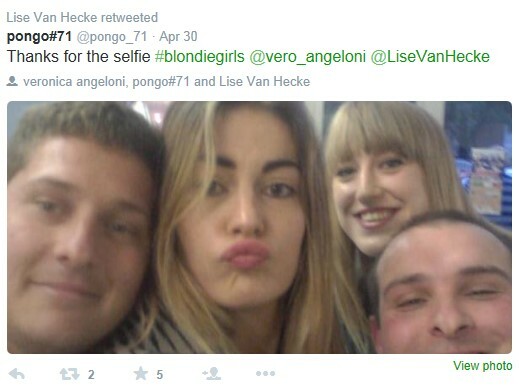 During her four years in the top division of the Italian league, Lise van Hecke has made quite a name for herself: first at Urbino, then at Piacenza, with whom she won the title in 2014. At the same time, she has also played a key role in the meteoric rise of the Belgian national team. In 2013, they first finished runners-up in the European League before sensationally claiming bronze at the European Championship – the first European Championship medal in the country’s volleyball history. The top scorer at the tournament was naturally Lise van Hecke. This success was followed in 2014 by their spectacular outing at the World Grand Prix and Belgium’s first appearance at a FIVB Volleyball Women's World Championship for 32 years. 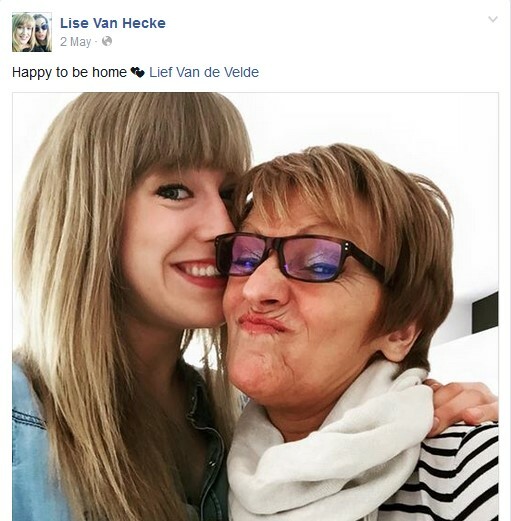 That is the secret to Lise van Hecke’s success. Another highlight for her is this year’s European Championship, which Belgium will host together with the Netherlands in September. “It's not that the pressure will be higher because the European Championship is in our home country. We see it primarily as a great honour. We are a team that plays with enthusiasm. The home crowd will only help us.” One dream is still outstanding, however: the Olympic Games. 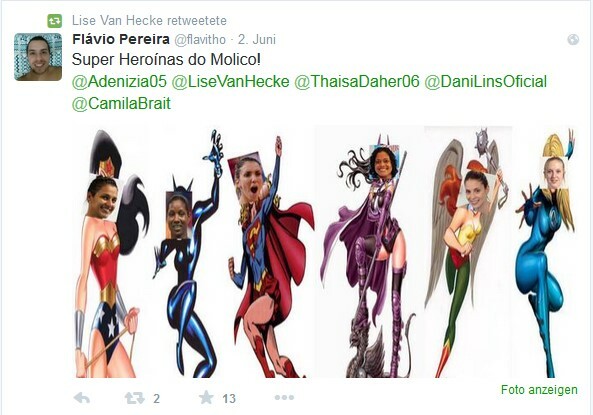 When the time comes, Lise van Hecke, the new star of the Brazilian Superliga, will not have far to go to Rio.